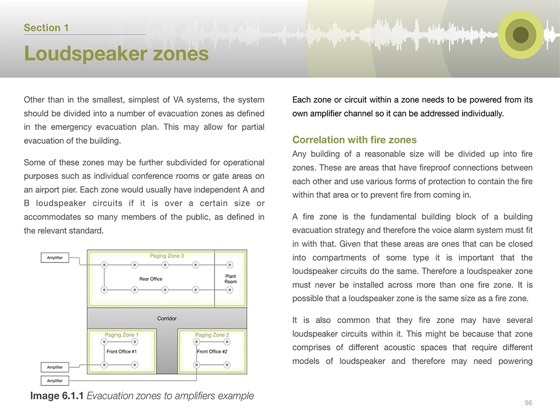 This publication aims to be the definitive guide to all types of emergency audio system. 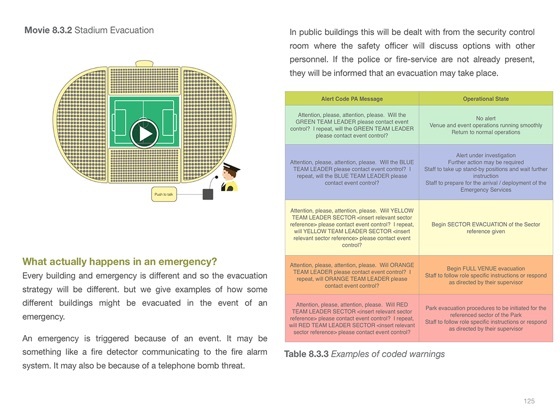 It is aimed at design consultants, equipment manufacturers, system installers, venue owners and others buying emergency audio systems. The book is packed with diagrams, tables and animations to help people understand this often difficult subject. 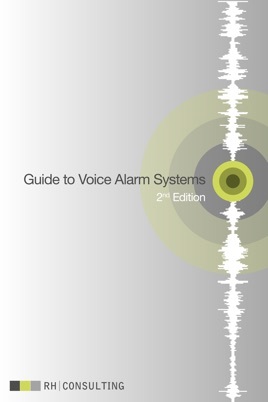 The guide covers worldwide standards, including those from Europe, Australia and the USA. It also gives comprehensive information on the industry-changing topic of EN 54. 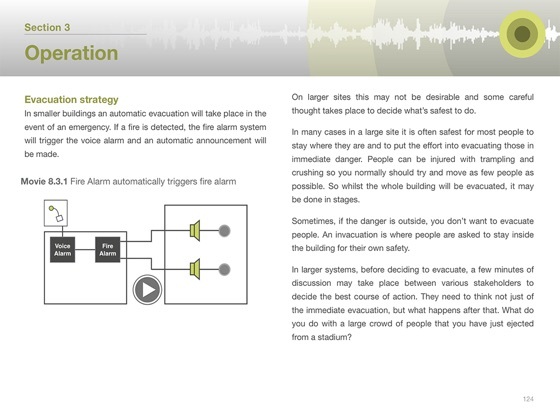 The guide is aimed at all levels of knowledge of emergency audio systems and assumes only basic knowledge of audio systems. 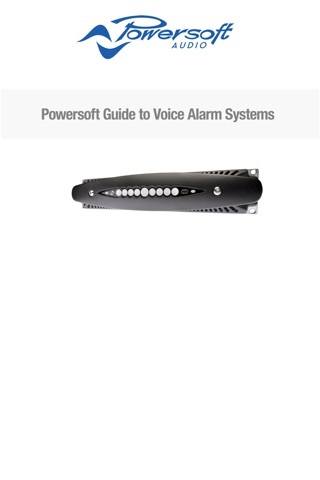 For those new to the subject, it gives a comprehensive overview on how voice alarm systems work and how to understand the different standards. For the experienced practitioner, it has detailed information and tables to allow readers to cross-reference what different standards say on each issue. In particular, it gives detailed insight into the implications of EN 54 standards. 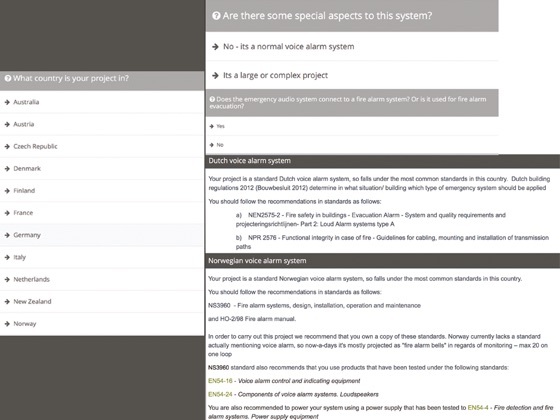 Uniquely, the book features an interactive guide to help you work out what standards to use for voice alarm projects across the world - a simple decision tree guides you through to find the correct standards. 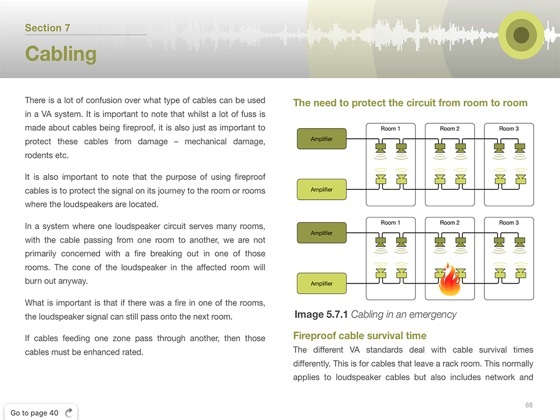 There are over 100 graphical examples to help explain the subject.